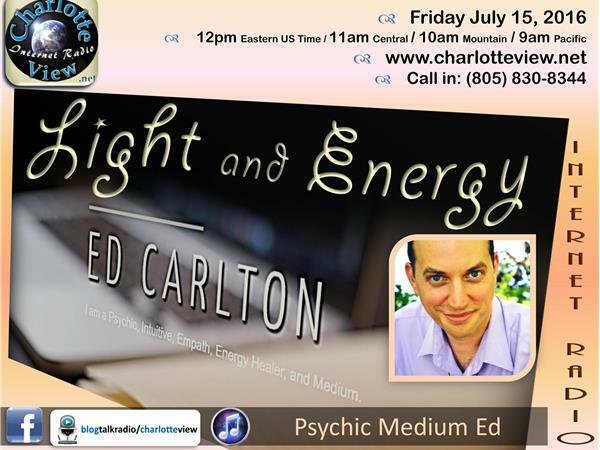 Charlotte View presents the debut of the show: Light and Energy Psychic Medium Ed. 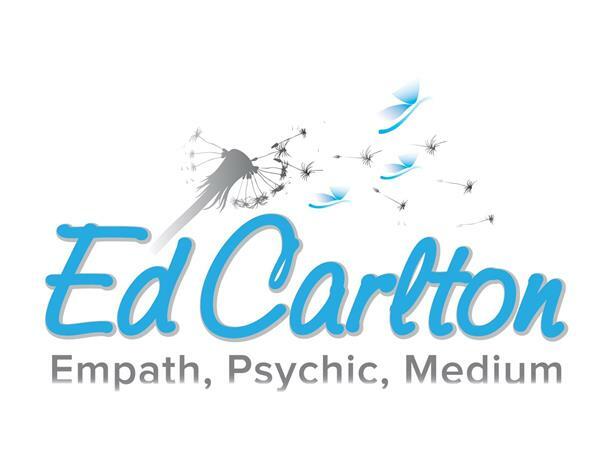 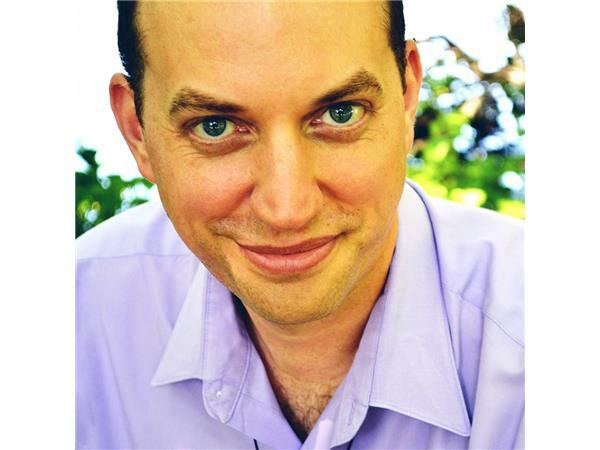 Ed Carlton is a certified medium and channel from Delphi University. 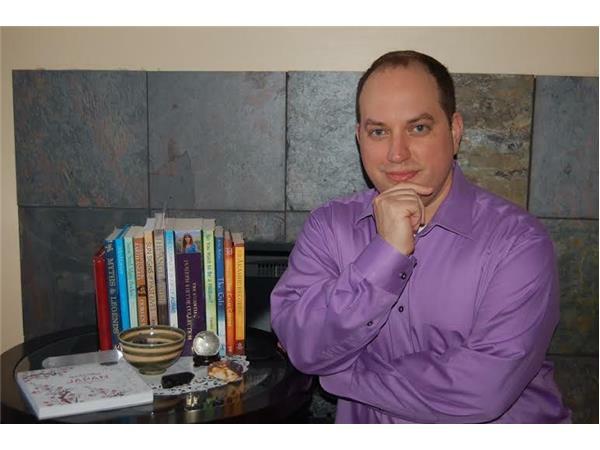 He is a clear channel who can truly connect through Energy healing, love and Light. 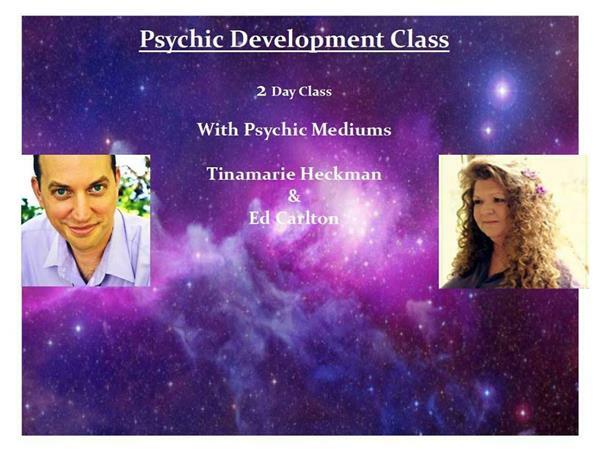 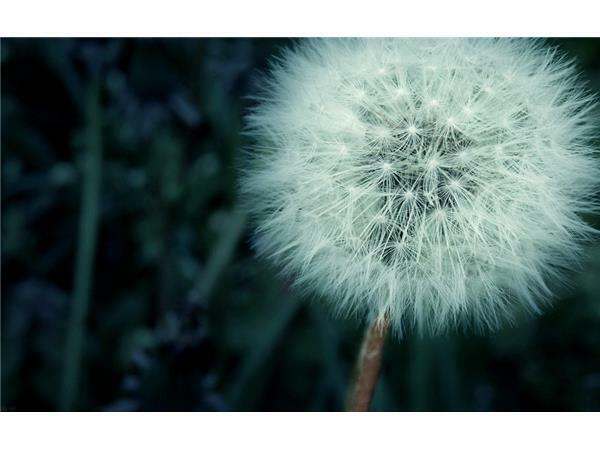 As a psychic and a medium Ed works with energy. 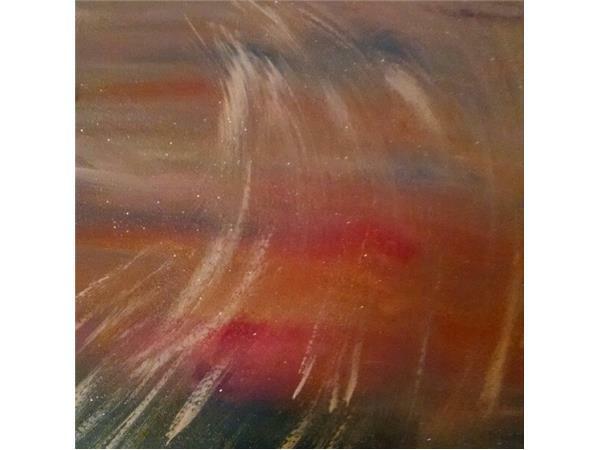 He is a Reiki energy healer too.